Reveal a Beauti-FALL New You! 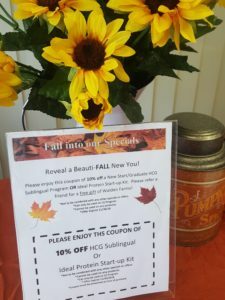 Please stop in and get your coupon of 10% off a New Start/Graduate HCG Sublingual Program OR Ideal Protein Start-up Kit. 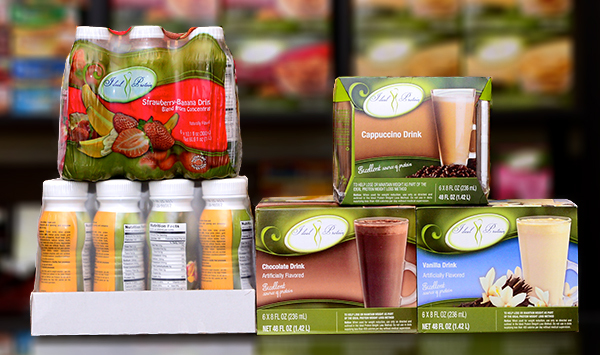 Please refer a friend for a free gift of Walden Farms! This entry was posted in Uncategorized on September 21, 2018 by heydarihealth.